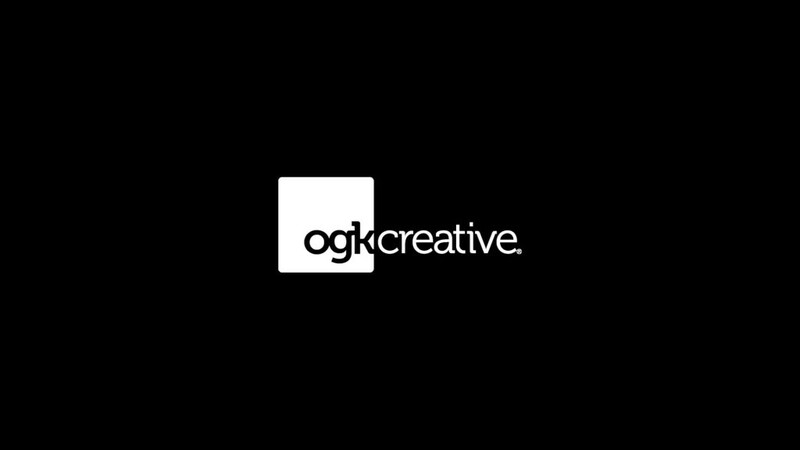 OGK Creative is casting male and female models with thinning hair. Pays $350 to $400. Shooting for a Hair Fiber company. Videos will play on corporate website and on social media platforms. Men 30-40 and Women 21-30. Ideal candidates will have thinning or receding hair line. One day shoot in March. Will shoot all principal photography in Delray Beach area.